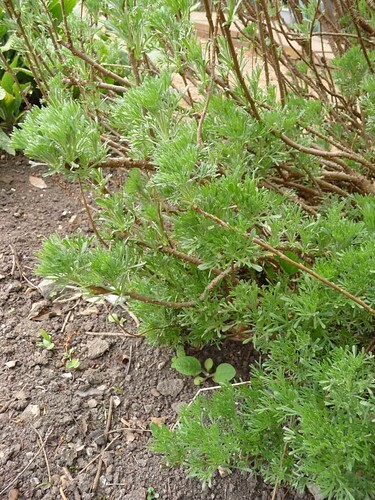 An aromatic plant with a saucy background. 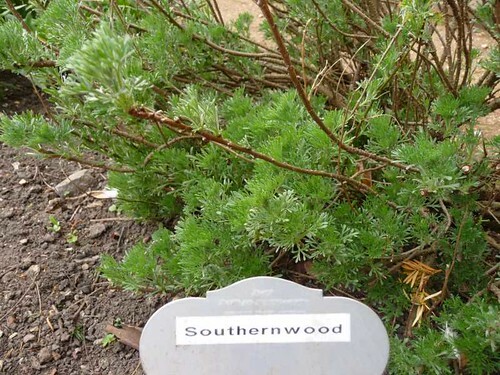 Known as ‘lad’s love’ or ‘maid’s ruin’ (depending on your perspective), Southernwood is an aphrodisiac. Young men would rub it on their faces both to attract the ladies and to make their beards grow. We will be doing some scientific field testing soon. Reports will follow. 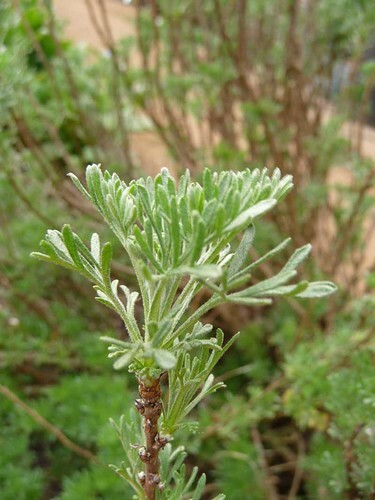 The plant will help to ease menstrual obstruction and can be combined with Mugwort and Pennyroyal. It makes a relaxing addition to a bath and discourages moths from clothes (it was calle ‘garde-robe’ in French). 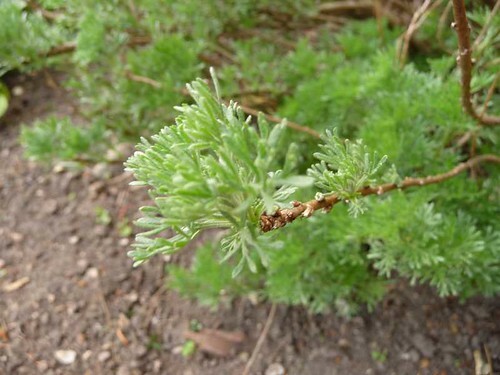 The old Welsh Physicians say “Take Southernwood, and pound it well, and add thereto some wine or old mead, strain well, and let the patient drink a portion thereof night and morning.” This was said to be a cure for those who talk in their sleep. Southernwood yields a yellow dye from the twigs. The plant likes rocky ground.